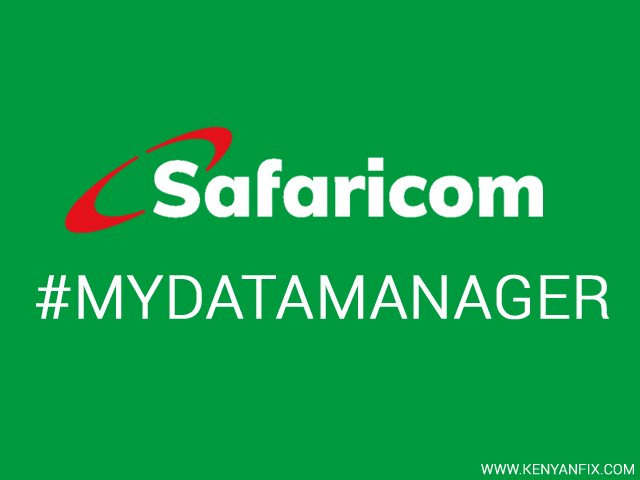 Safaricom's My Data Manager is a feature that allows subscribers to control their data bundle usage. The basic function of this feature is an Out of Bundle Management feature that restricts data usage to only active bundles. This way data is NOT charged from the subscriber account's airtime once a data bundle is exhausted while browsing or downloading/uploading content. 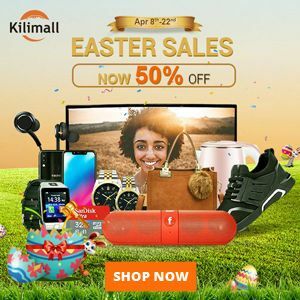 This has been the only function up until recently when Safaricom added a new feature in Data Manager called Data Save. The Data Save feature works differently by throttling down the maximum speed at which one can connect to the internet. It's therefore a useful companion to this feature as one not only gets to save their airtime but also use less data. 1. 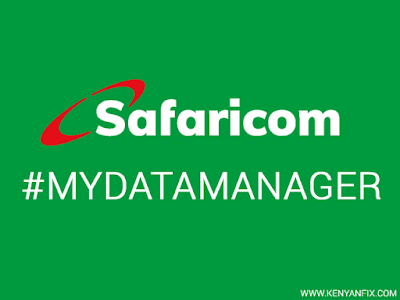 Dial *544# and go the next page then reply with 11 for My Data Manager. 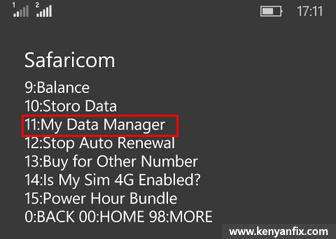 Alternatively, you can dial *456*7# then select Data Manager. 2. Next reply with 2 for the second option "Don’t Browse without a data bundle". 3. In the next page reply with 1 to Activate the service. You should get a notification that Data Manager has been activated. 1. 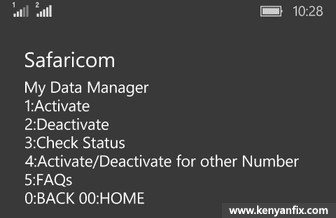 In My Data Manager menu reply with 4 for Activate/Deactivate for other Number. 2. Reply with 1 for Activate. 3. 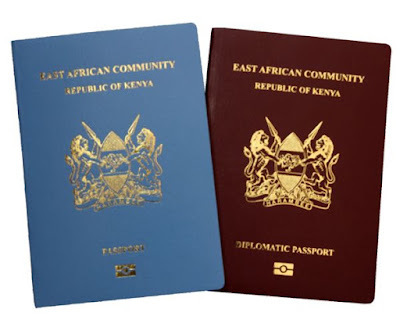 Next reply with the Safaricom number of the other user. You'll then get a notification that Data Manager has been activated for that number. To disable My Data Manager just go through the steps for enabling but in the menu options select Deactivate instead. You can likewise disable the service for another number in the same menu it's activated by selecting the Deactivate option.